The Noblesville Summer Concert Series is the longest running concert series of its kind in Hamilton County. 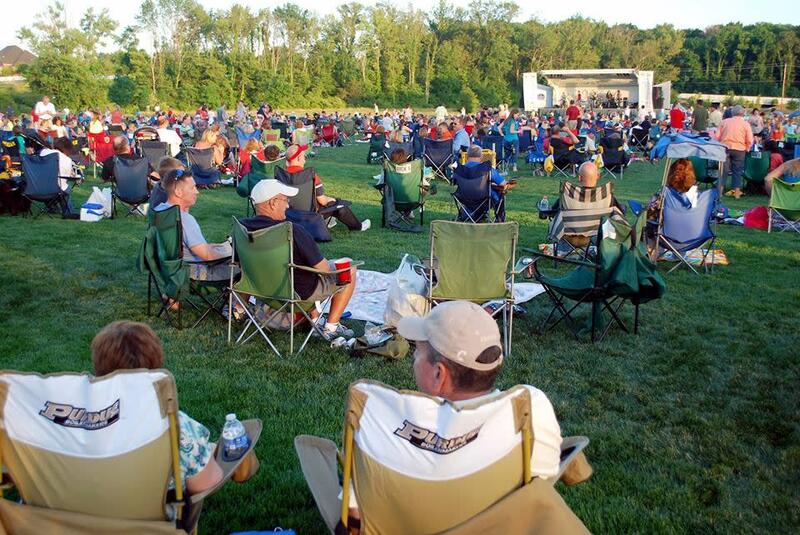 Hosted at Dillon Park on Thursdays during June and July, this concert series brings local and regional bands to perform songs from the past and today. Food and beverage will be for sale by local vendors. Join us at Dillon Park for Endless Summer Band!